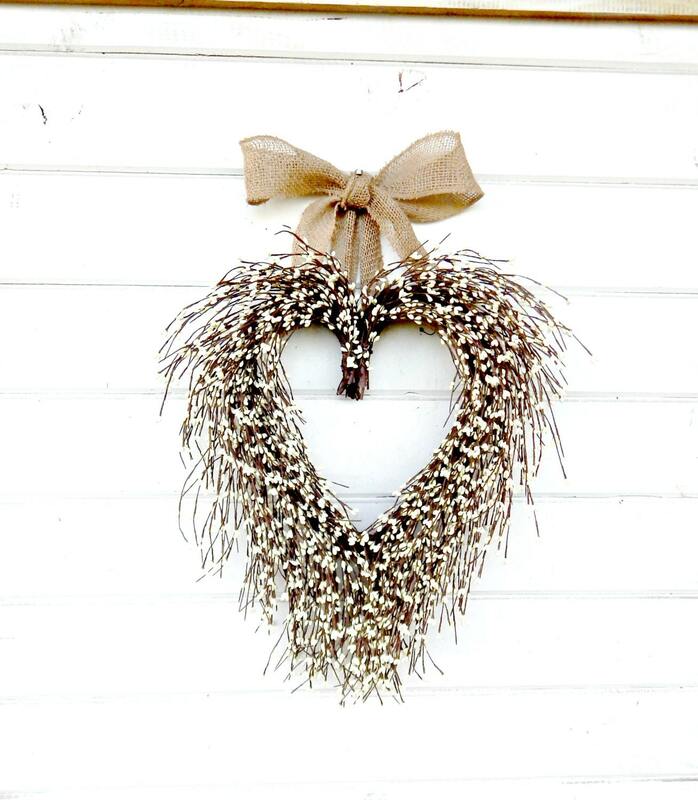 An Antique White Heart Wreath with a Burlap Ribbon !! Say "I LOVE YOU" .....I will SHIP DIRECTLY for Mother's Day, Birthday, Housewarming or Wedding and include a note card!! 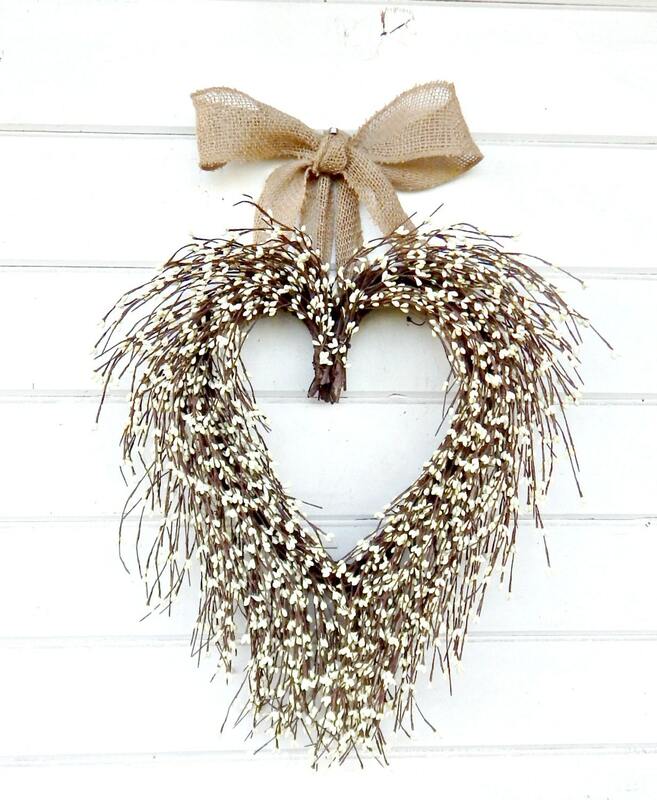 This Grapevine Wreath will Welcome everyone to your front door, but looks great in an entryway, laundry room, little girls room or bathroom. 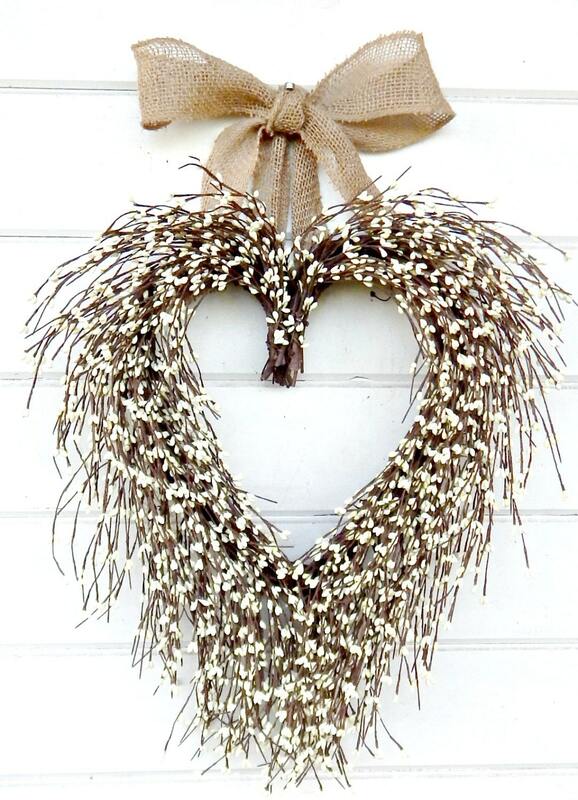 This Heart Shaped Wreath is packed full of Cream Pip berries and Scented with my wonderful Scented Sprays! 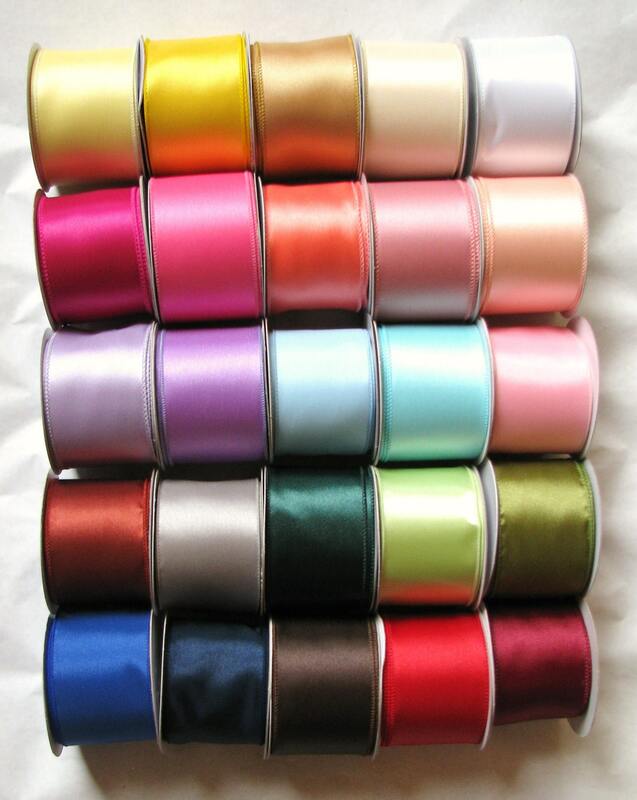 PERFECT for your WEDDING DECOR...Use for your Reception Decorations or hang on your chapel doors!! wreath and enjoy its beauty and sweet aroma. 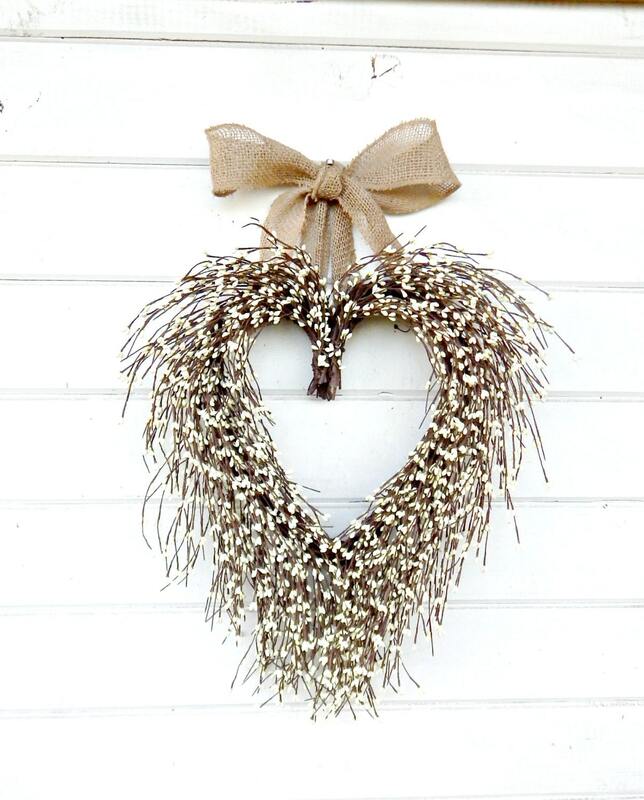 Lovely wreath. Just what I was looking for. Thanks!